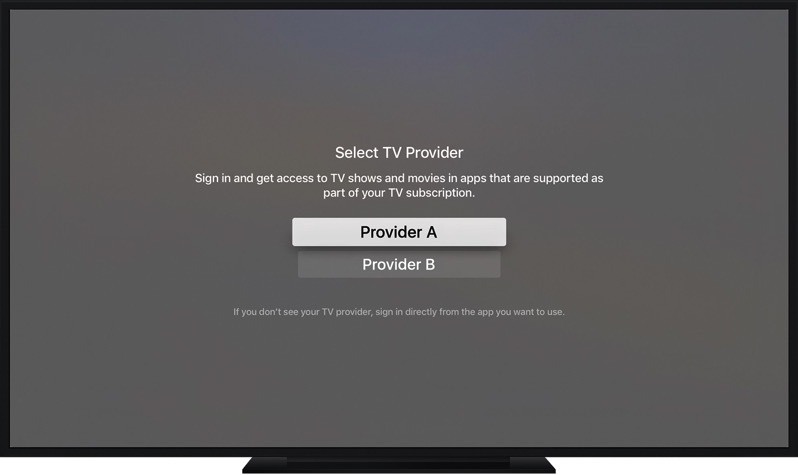 Apple launched its Single Sign-On feature yesterday for U.S. customers, a feature which allows TV subscribers to sign into their accounts once, and gain widespread access on iOS and tvOS apps, reports MacRumors. From here, you’ll choose your TV provider and login with your credentials. From here, just login to your provider account details. American users also get the new TV app which helps consolidate all available media. Single Sign-On is limited to the U.S. only for now, so that means it’s unavailable in Canada. If Single Sign-On were to launch here, we would predict support from Bell Fibe TV and Rogers Sportsnet NOW, as both apps support live TV and have tvOS apps. 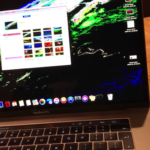 We would also assume Shaw would jump on board too, since they have FreeRange TV for iOS (but not tvOS yet).